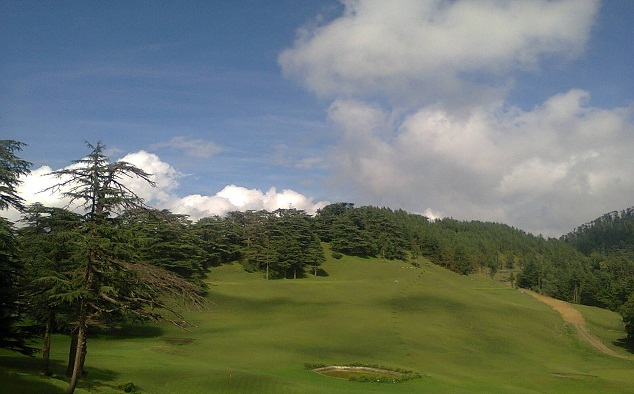 "The Naldehra Golf Club is an unusual course, perched at an altitude of 2,200 meters; under a thick mane of Himalayan Cedar ; “Deodar Trees”. 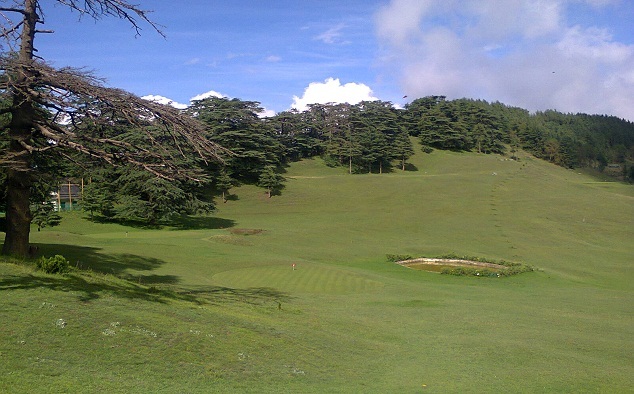 It is 18 Hole Golf Course,designed over a long sloping glade, the course is regarded as one of the most challenging in the Country." 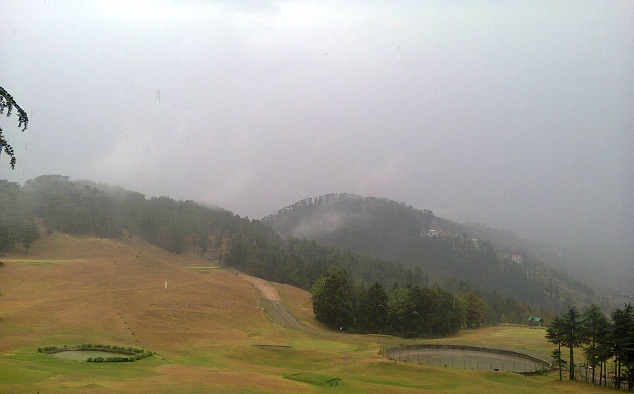 Naldehra course is an exotic gift of nature, beside the scenic splendour, it exudes etherial feelings.The people visiting this place invariably experience aura of bonhomie and eternal peace within themselves. 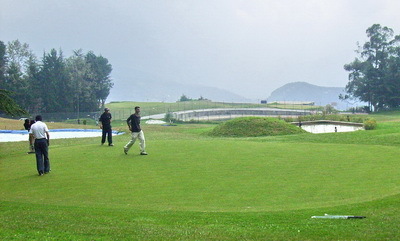 The course though upgraded to 18 holes, it however requires a delight effort to match national and international standards.The present team is working enthusiasticaly to achieve this goal.